Due to the fact that the United Kingdom is finally emerging from what has certainly proved to be a protracted and profound recession, the economy needs to rise from these economic doldrums on a solid footing. Obviously, one of the key sectors that requires sustainable and long-term growth is the realm of small- to medium-sized enterprises. It is for this reason that the government has enacted a £40 million pound research programme intended to supply growing businesses with valuable financial advice through professionals. This equates to £2,000 pounds that will be allocated to 20,000 small businesses throughout the country. In essence, businesses management will be paired with relevant mentors for their sector; thus allowing them to obtain what would otherwise be costly financial advice with the use of these vouchers. It is thought that the addition of this novel programme will serve to prime the economic “pump” of the United Kingdom that only growing enterprises can accommodate. In simplest terms, these vouchers are intended to increase the exposure and sales of a business through targeted marketing strategies and illustrate the best ways in which a business can raise finance to further their operations. So, the Growth Voucher programme is intended to provide sound financial advice that is free of charge to select businesses across the country. While this is certainly a novel programme, its efficacy will depend partially upon businesses understanding how it will function and what types of services they will be entitled to. So, let us briefly peruse some of the most important metrics of this government aid and a handful of relevant facts important for a business to take into account. What Types of Support Will a Growth Voucher Provide a Business With? Understanding and implementing 21st century digital technologies. Developing employee skills and human resources techniques. Marketing, client engagement and the best ways to retain customers. Financial management skills including cashflow, negotiations and late payments. Understanding the best ways to develop leadership and managerial talents. 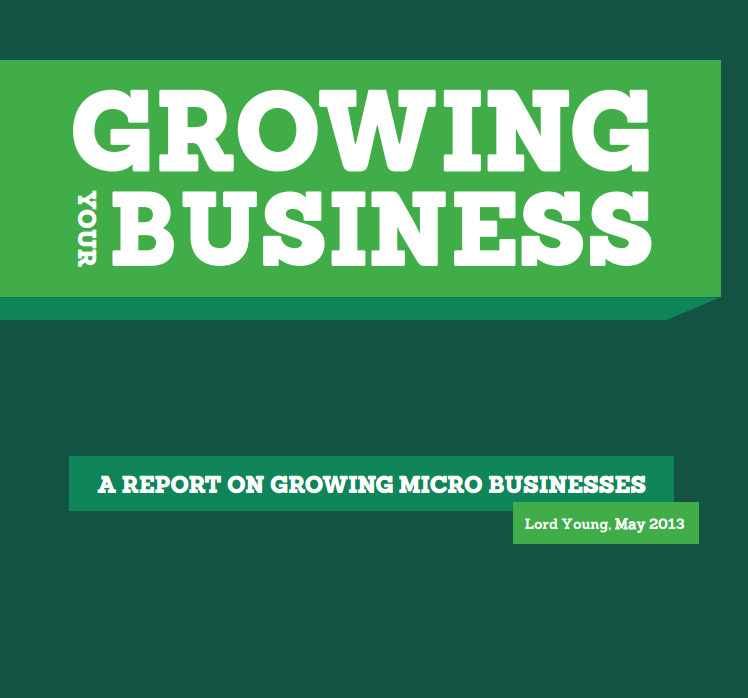 How Can Businesses Apply for a Growth Voucher? As should be expected, not all enterprises will qualify for such aid. Businesses can register for the initial application process online through the “contracts finder” section of the Businesslink.gov.uk website. There will be a number of criteria that will need to be met that include such factors as the size of the business, the number of employees, the net worth of the operation and the physical location of the company (to name a few). A diagnostic filter will also be provided that will help define and address the needs of a specific enterprise. This may be accomplished either online or though a face-to-face appointment with a duly registered adviser. Based off of these factors, the business will be directly contacted if a voucher has been approved. If a business is approved for this subsidy, the next step will be to register at an online portal known as the Enterprise Nation Marketplace. This can be found directly through the Growth Vouchers portal or at the web address: www.marketplace.enterprisenation.com. Please note that due to the fact that this programme has just begun, the link through Growth Vouchers may not be functional as of yet. Advisers can be found through this address and as they are all duly registered with the Founding Trade & Professional Bodies Association, the advice that they will provide is truly the best in the business. These are some of the key considerations that need to be taken into account that will help understand the role Growth Vouchers will play in the continuous advancement of a small- to medium-sized enterprises. It is thought that this innovative approach will indeed bring a number of benefits to businesses throughout the United Kingdom and the advice provided may very well be a catalyst for success throughout 2014 and beyond.